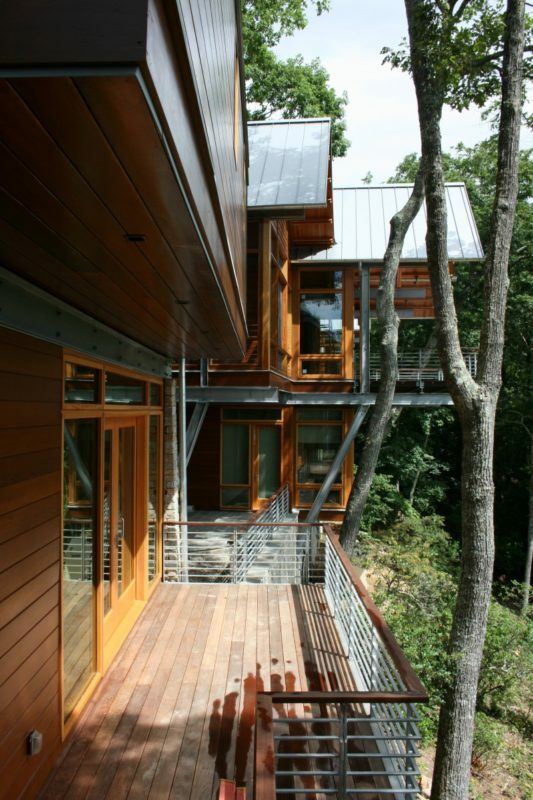 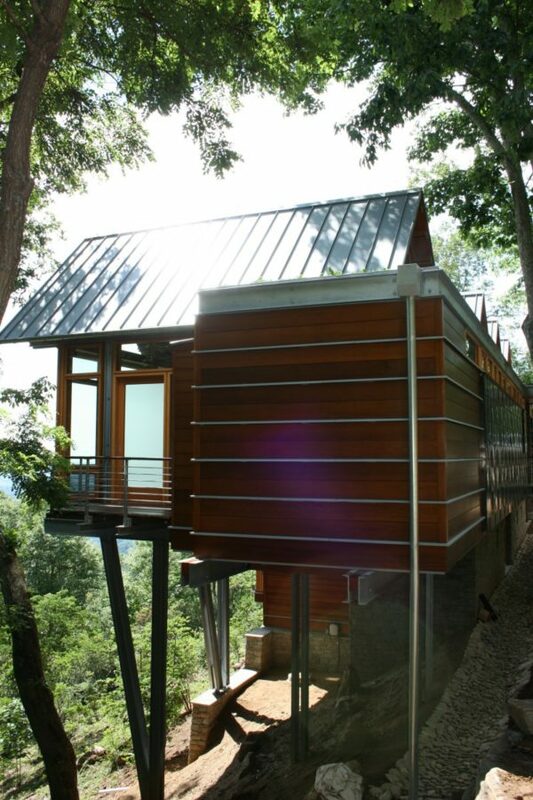 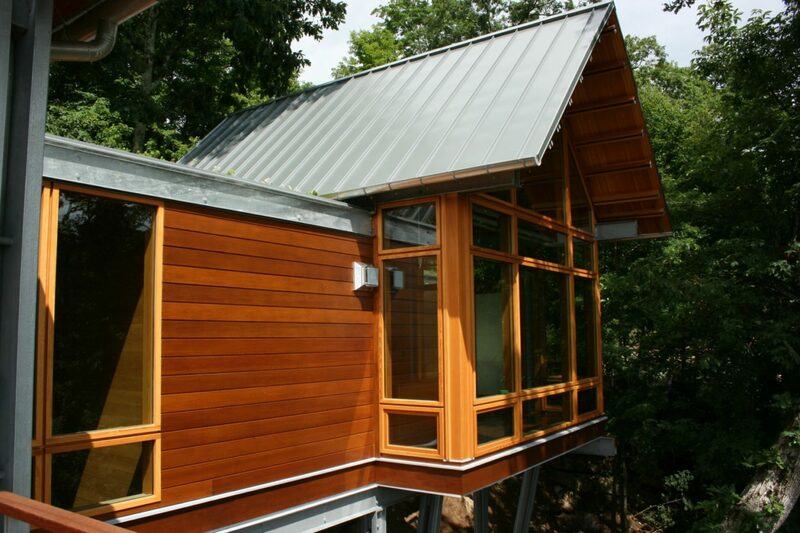 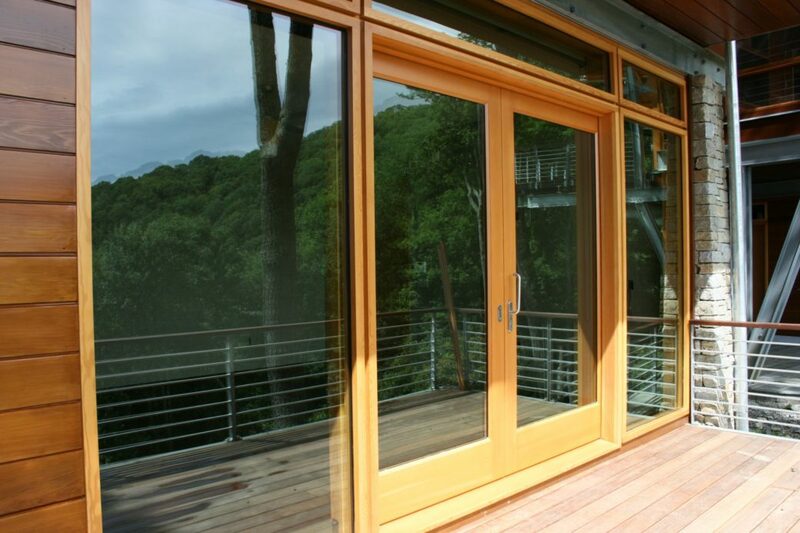 We built and installed all the windows and doors for this custom home on Mountain Air. 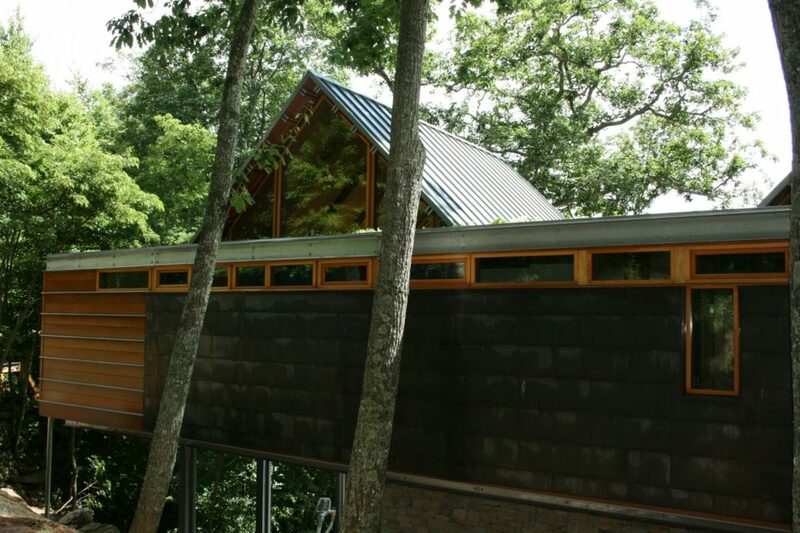 We met and surpassed the LEAD points for this Energy Star rated project. 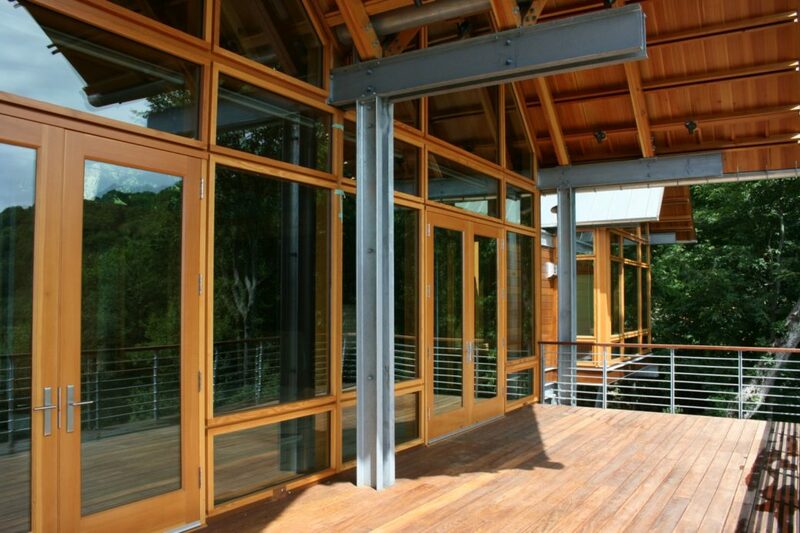 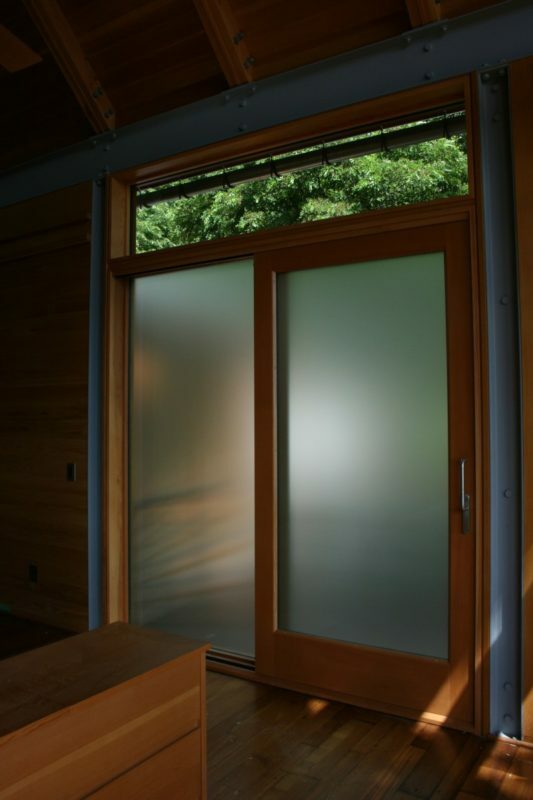 We built Euro Lift/Slide and French door systems, as well as, casement and awning windows. 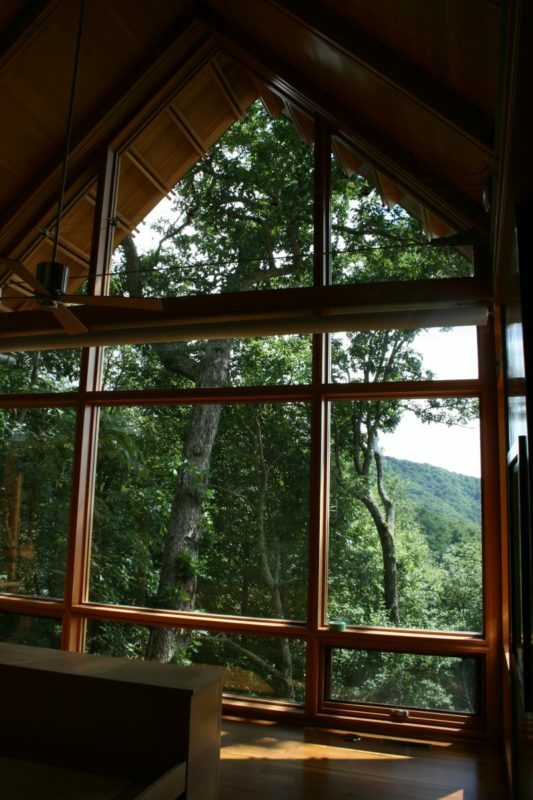 A mechanized window system was installed for high reaching windows, to allow one touch ventilation.